Goat have made another video, this time it is for the track 'Goathead' which appeared on the recent cassette release that sold out in a matter of hours. This video follows the same theme as previous videos, except this one has a more poignant message!! 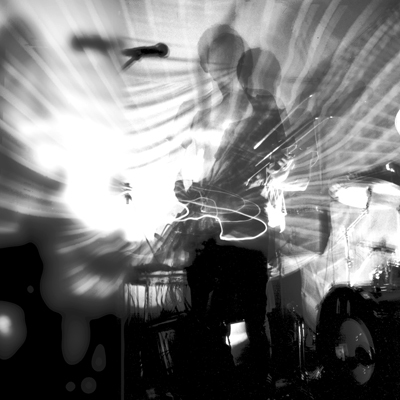 Nottingham's Cult of Dom Keller have compiled this free download compilation of music by the crop of the current psych band out there today. Hills are currently writing a new album that will be released on Rocket in 2013. We at Rocket are huge fans of Brian Eno, from his work with Roxy Music through his amazing and groundbreaking solo albums to his ambient series that he is probably most famous for. An ultra ltd Goat cassette is being releasd by the Swedish label Ljudkassett. 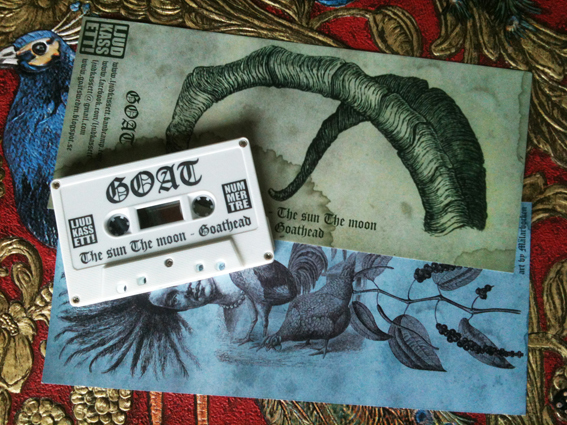 The tape that is ltd to 100 copies contains two tracks The Sun The Moon and Goathead. 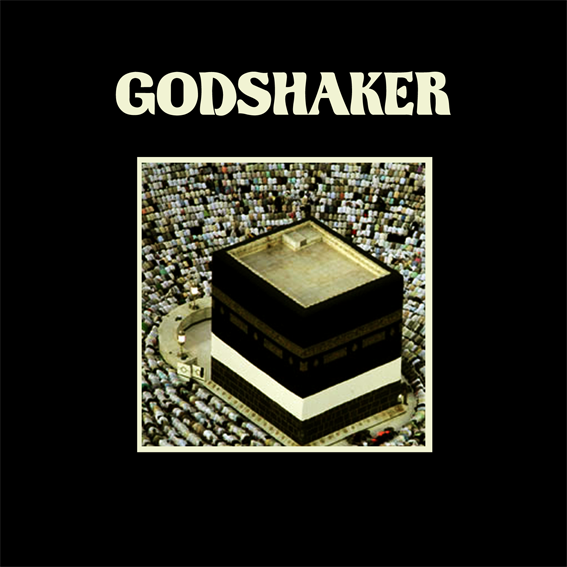 The Sun the Moon was previously available as the bside on the now sold out Goatman 7", and new track Goathead shows the band take their afro voodoo psych into a heavier, more 'The Heads' like noise groove. The tape can be purchased at the end of the day today (23 April) from here. The band have also made another youtube video for the track Goathead which will be uploaded soon, watch this space for more info. Also the date has been set for the launch of 'World Music', the debut album by Goat. The band are also going to be in the UK for a handful of shows in October, more info on these dates will apear shortly. "A summer of swedish voodoo is upon us"
But Record Collector has decided to put the Rocket release The Heads – Sessions 02 into the prestigious Rare Record Price Guide as No.2 of the top 10 collectible record of the 00's. Surprisingly, this is also the first inclusion of The Heads, who judging by the prices on Popsike they should have their own feature in the magazine!!! The good people of YOUNG ECHO have been kind enough to post up the Big Naturals & Anthroproff live performance streamed from last sunday. To listen to the improvised set please scroll to 110:53. 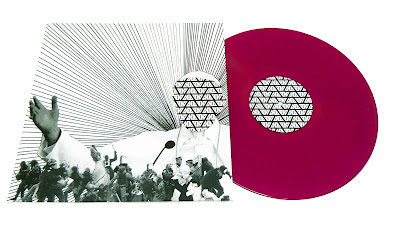 Gnod's INGNODWETRUST gets the 'Bishop' coloured vinyl treatment, see all good record shops for details of its release. 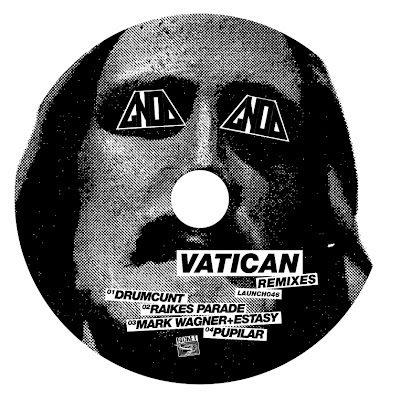 The Ltd 100 copies with free remix CD as mentioned here can be purchased direct from the bands blog once they are back from their tour (if they have any left). Here are a couple of clips from what we have heard was an amazing Gnod show at this years Roadburn festival. SUPERNORMAL FESTIVAL TRAILER 2012 from Andy Moore on Vimeo. Last years event which was co-curated by Rocket was an amazing weekend and we must insist you all go this year as we will definitely be going again for a third year running, to join in with the psychedelic chaos that is Supernormal Festival. Thanks to Charlie from Thought Forms for this link of onboard NASA video of Solid Rocket Boosters - From the upcoming Special Edition Ascent: Commemorating Space Shuttle DVD/BluRay by NASA/Glenn a movie from the point of view of the Solid Rocket Booster with sound mixing and enhancement done by the folks at Skywalker Sound. The sound is all from the camera microphones and not fake or replaced with foley artist sound. The Skywalker sound folks just helped bring it out and make it more audible. 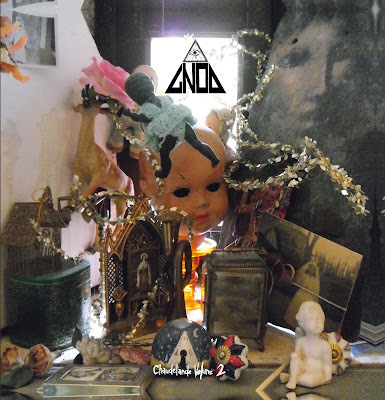 GNOD's Chaudelande Volume 2 has got album of the month on Julian Cope’s Head Heritage. 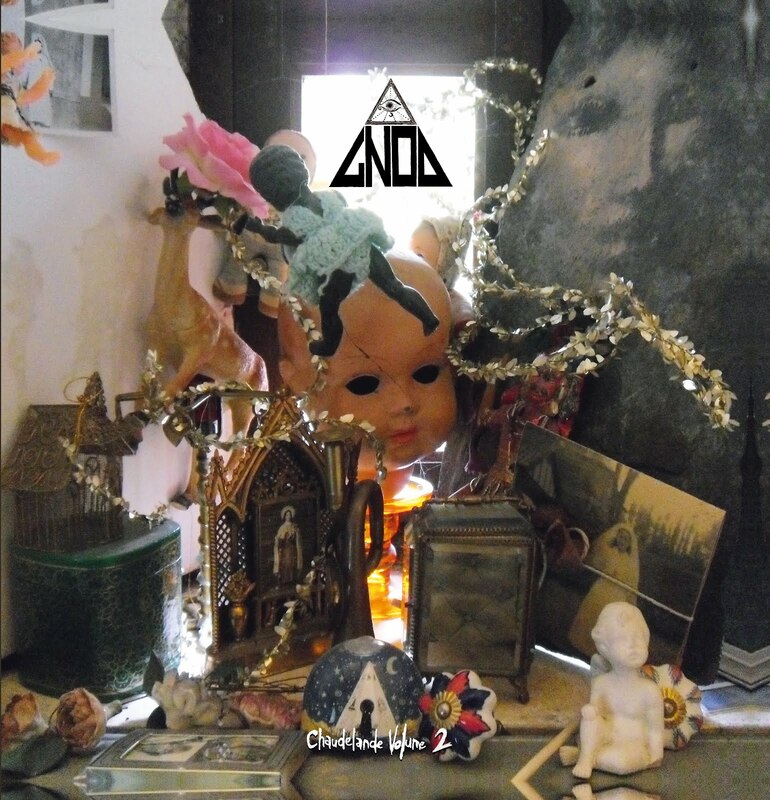 Drone-a-thon epic CHAUDELANDE VOLUME 2 is a splendid sacred sibling to their VOLUME 1 release of just a coupla months ago. Whoa there, kiddies, it’s like Gnod’s bombed out on a few Gregory Raimo pills, kicked into some churning NEU 2 mode, then made off on some fucked up Tractor with the plough still down. These two leave a furrow the size of a jet plane with a tailwheel, joyriders in boxing gloves with riffs the size of Eastern European technology. We are repressing 500 copies of the mighty INGNODWETRUST LP by Gnod. 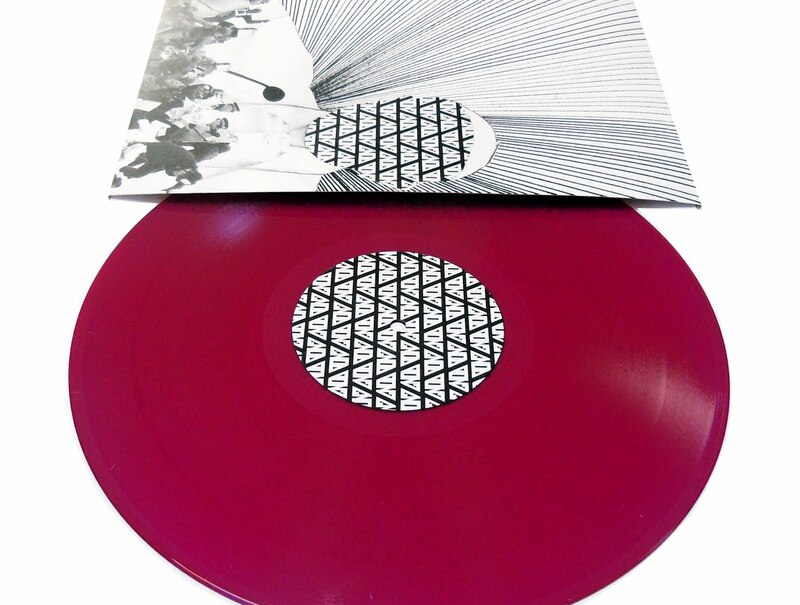 This issue will come in purple vinyl and should be hitting shops by the end of April. Also, 100 copies will contain an exclusive CD (artwork shown above) that has some fantastic unreleased 'till now remixes of the track Vatican by Drumcunt, Raikes Parade, Mark Wagner + Estasy and Pupilar. More information about how to purchase these 100 copies will follow shortly.